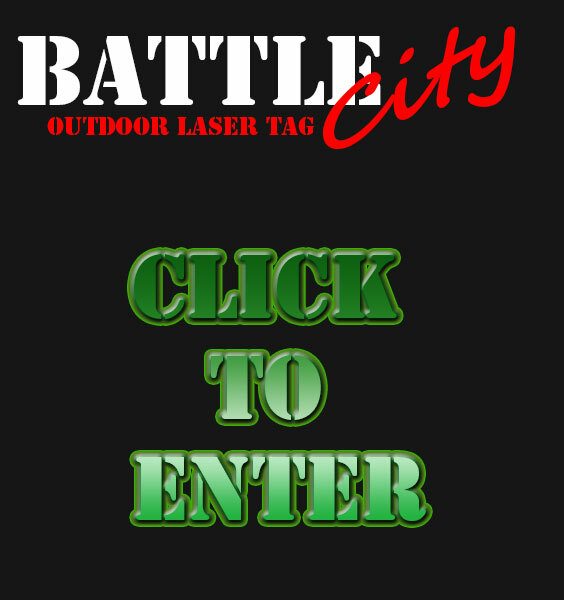 Battle City Laser Tag offers citizens of mobile alabama a new exciting alternative for birthday fun. Our state of the art outdoor laser tag equipment make it possible for us to bring the party to you. Home laser tag birthday parties start @ $200 We also provide party games on 5 different fields @ Southern Alabama Paintball 4901 Montee Rd, Theodore, Al. We're open from 4-8pm field fee is $3, plus $3 rental per game per player. Please note Battle City USA Laser Tag will also travel to Saint Elmo, Dauphin Island, Coden, Mobile, Bayou La Batre, Hurley, Irvington, Escatawpa, Pascagoula, Fairhope, Grand Bay, Magnolia Springs, Bon Secour, Spanish Fort, Daphne, Gulf Shores, Ocean Springs, Foley, Moss Point, Silverhill.